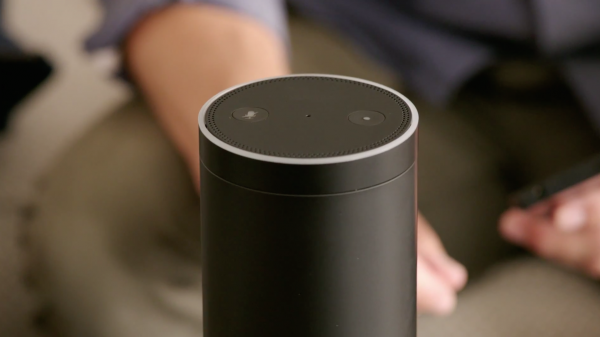 If you haven't yet tried out the Amazon Echo then you're in for a wild, and sometimes interesting, ride. There's an increasing amount of things the device can do, from telling you the weather and traffic to playing your music, even controlling home automation gear. Out of the box Alexa can give you sports scores or tell you who your team plays next, but now it has a new feature -- actual news about your teams. You'll need to set it up first, as smart as it seems to be, it doesn't know your team. To get started you'll need to fire up the app on your phone or tablet and then click on Menu, which is at the top left of the screen, then Settings. You may find some pre-populated teams, as they are ones it has determined are local to you. You can remove these with the X to the right of each one. Once you've cleaned that up then you're ready to add your team(s). Begin typing the name into the search bar at the top and it will pre-populate quickly. Click your team and it will automatically be added. Click Menu and then Home to get out. Now you can ask "Alexa what's my sports update?" Some additional information clearly needs to be added to the feature, but improvements are always arriving on the platform.